This is an CASV members-only event. 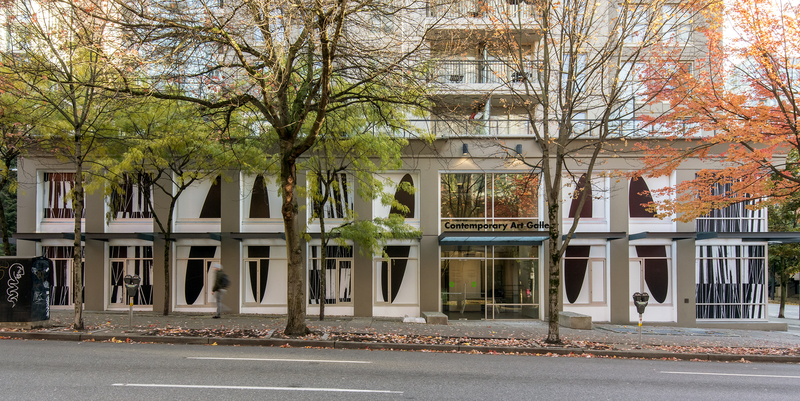 For over 35 years Lemieux’s Vancouver-based practice has focused primarily on drawing and installation. Through considerations of process and materiality her work explores the space between abstraction and representation, while consistently maintaining an interest in the human figure. Lyse Lemieux graduated from the University of British Columbia and has exhibited nationally and internationally including, Canadian Cultural Centre: Rome, the Vancouver Art Gallery: Vancouver, Oakville Galleries: Toronto & Oakville, Richmond Art Gallery: Richmond, Charles H Scott Gallery: Vancouver, Trépanier Baer Gallery: Calgary, Kaztman Contemporary: Toronto, SFU Gallery: Burnaby, and the Contemporary Art Gallery: Vancouver. Lemieux is also currently involved in developing Public Art projects, two of which are scheduled for completion in Vancouver in 2018 and 2020. Lyse Lemieux was the recipient of the 2017 VIVA AWARD granted annually by the Doris and Jack Shadbolt Foundation for the visual Arts. Adjudicated by an independent jury the VIVA is awarded to a mid-career artist for outstanding achievement and commitment to the visual arts. Lyse Lemieux, FULL FRONTAL, 2017, Contemporary Art Gallery, Vancouver, BC, October 13, 2017 – March 25, 2018. Photo credit: Scott Massey.